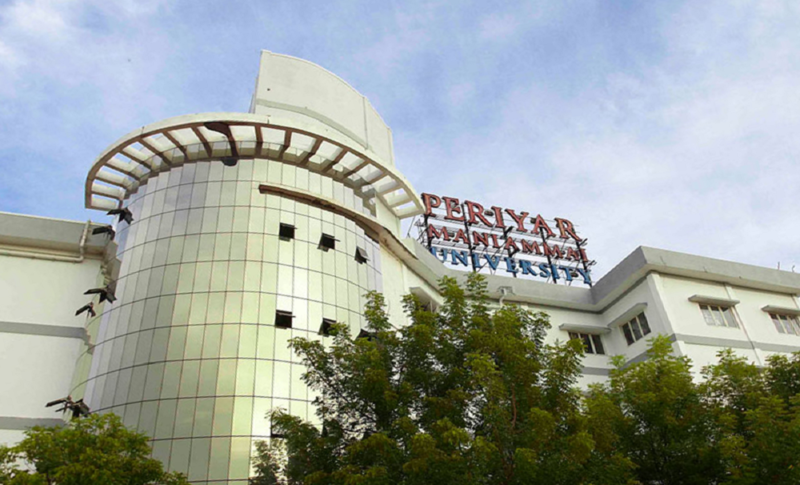 Thanjavur has four main Universities, namely the Tamil University, SASTRA University, Periyar Maniammai University and PRIST University. 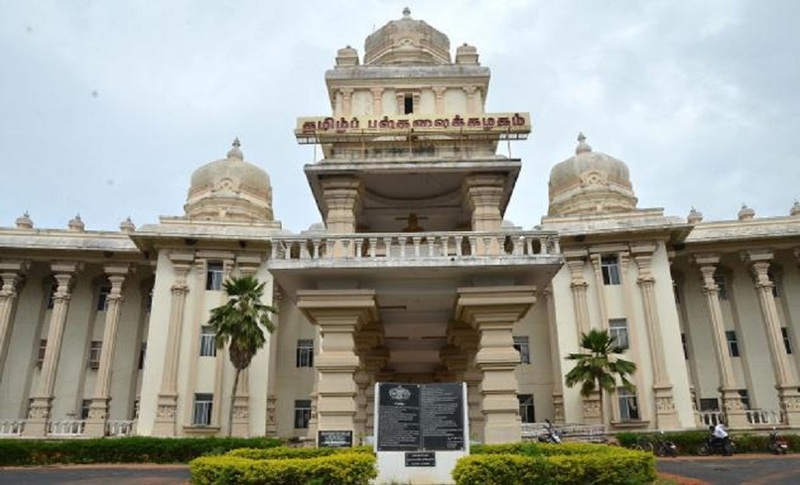 The Tamil University is the state run University, which is started in the year 1981 and got its statutory recognition from the University Grants Commission in the year 1983. It is the only one of its kind for the Tamil language doing higher research in Tamilology and advanced studies in various branches like translation, music, drama, lexicography, linguistics and manuscriptology. Thanjavur District has 15 Arts and Science and management colleges and 9 engineering colleges. 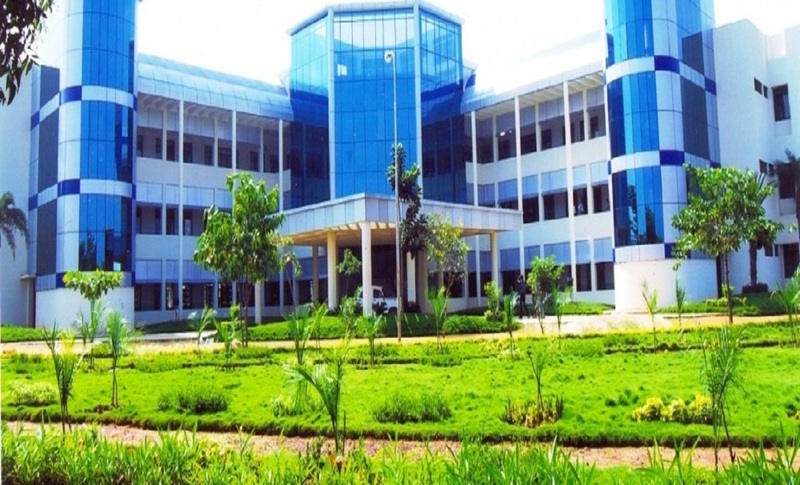 Thanjavur Medical College was one of the important medical colleges in Tamil nadu. 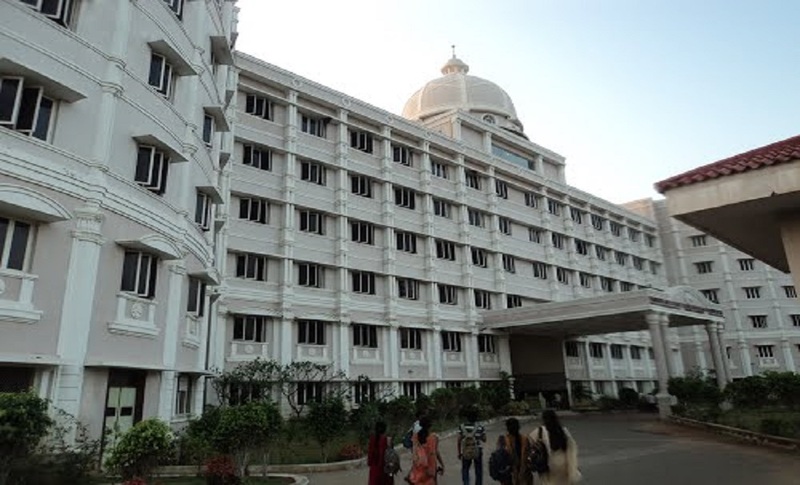 It was established in the year 1961 and it is one of the ancient medical colleges in Tamil Nadu. In this district there is research centre called PPRC and later became IICPT which means Indian Institute of Crop Processing Technology in the year 2008. 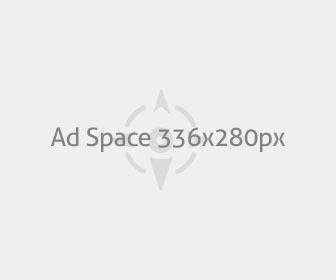 It is the hub for food processing research. Here there are two main libraries namely The Saraswathi Mahal Library (which date backs 16th Century) and Central Library which is administered by the district administration. If we take schools there are 20 registered schools in Thanjavur, which catering to the primary, secondary and higher secondary educational demands of the city. St. Peter’s Higher Secondary School was one of the oldest schools in Thanjavur which is started in the year 1784 by Rev. C F Schwartz. But originally started as a college, it was the first school in South India which taught English to the local populace. St. Antony’s Higher Secondary School and Kalyanasundaram Higher Secondary School is one of the oldest schools in Thanjavur which was started 1885 and 1891 respectively.